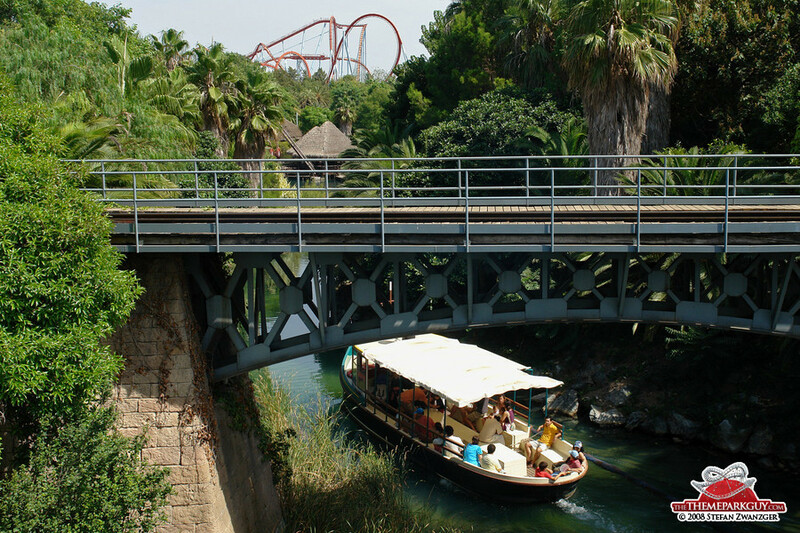 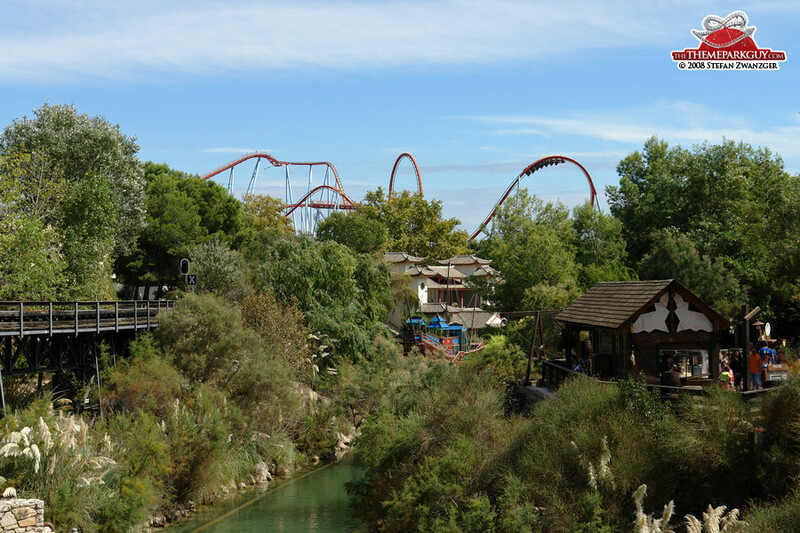 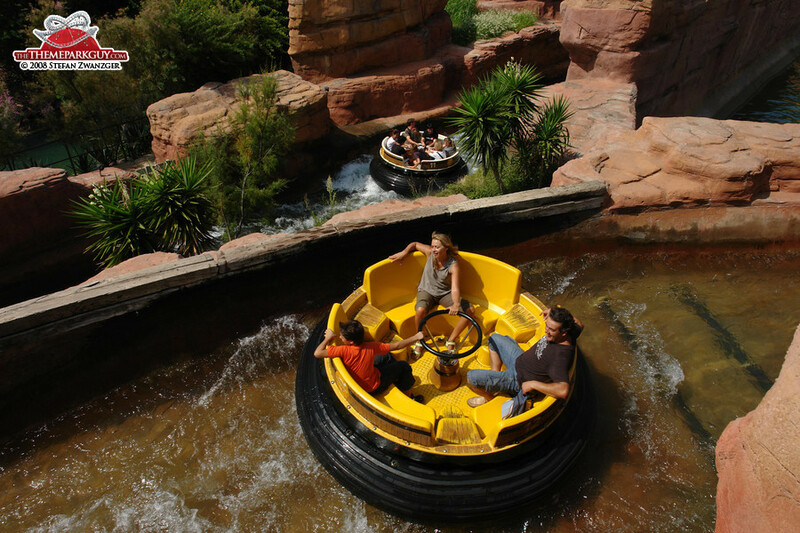 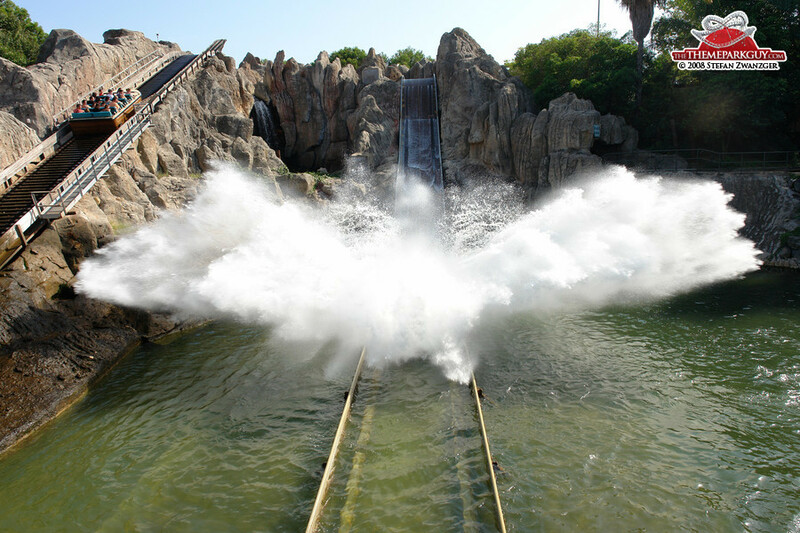 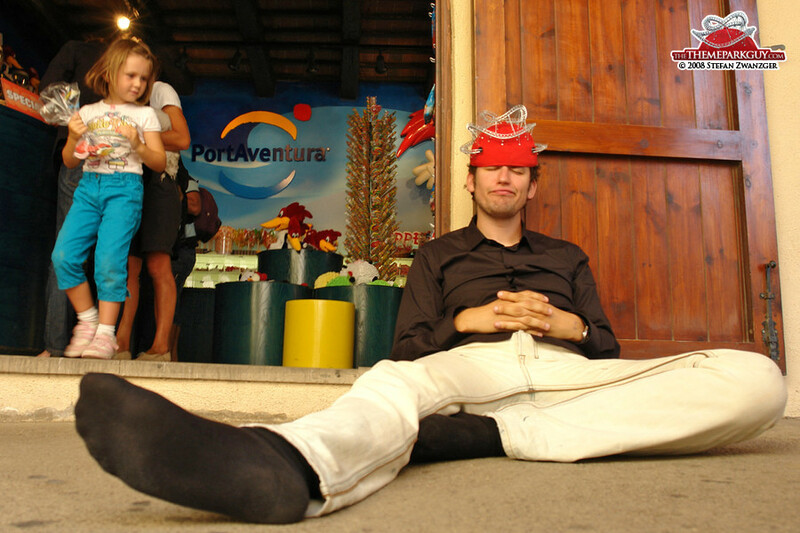 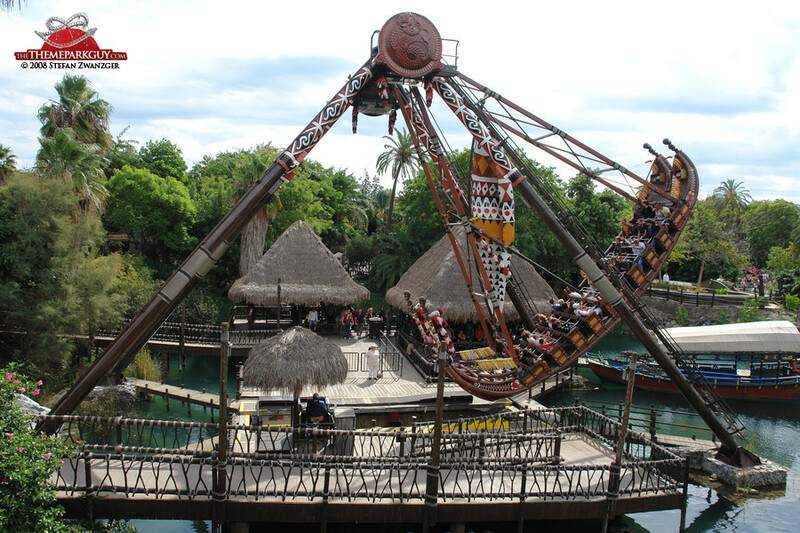 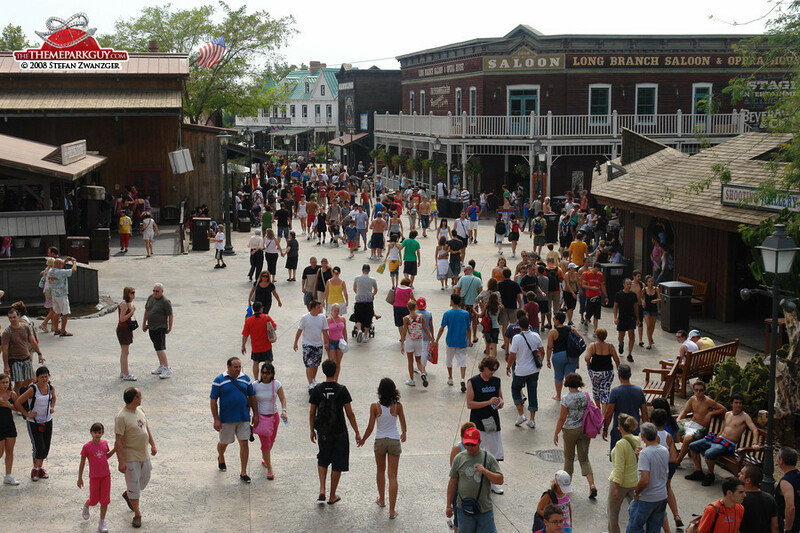 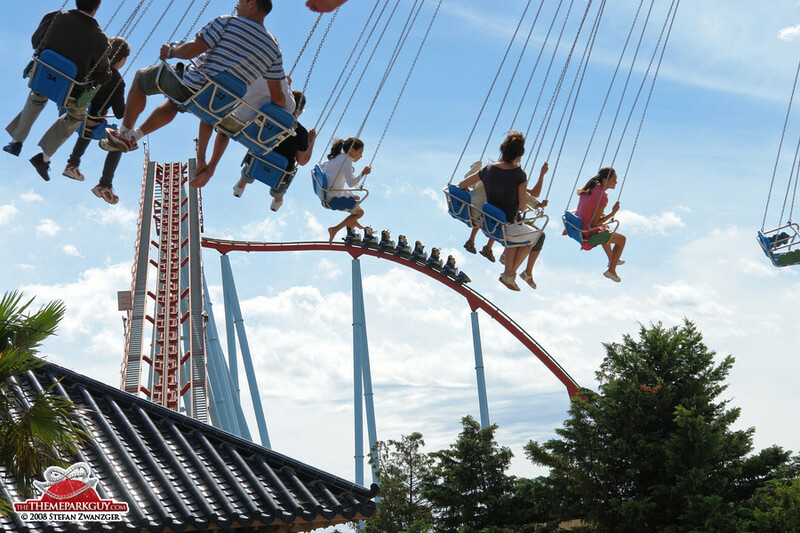 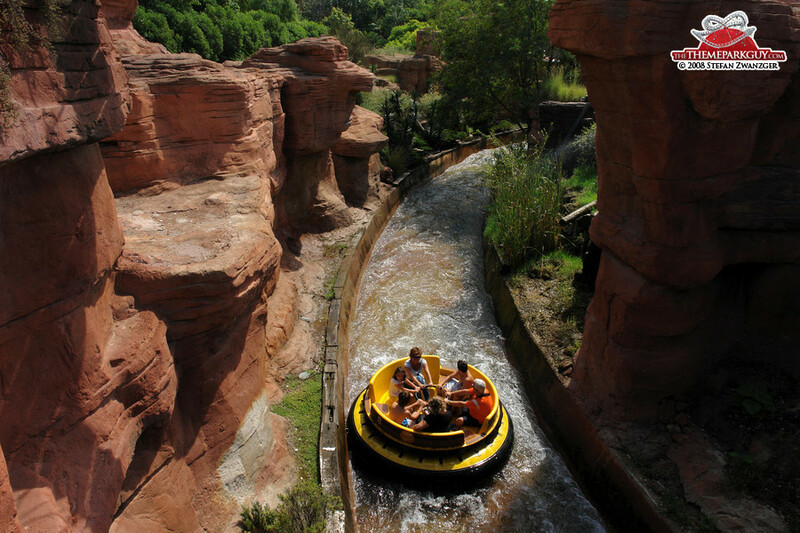 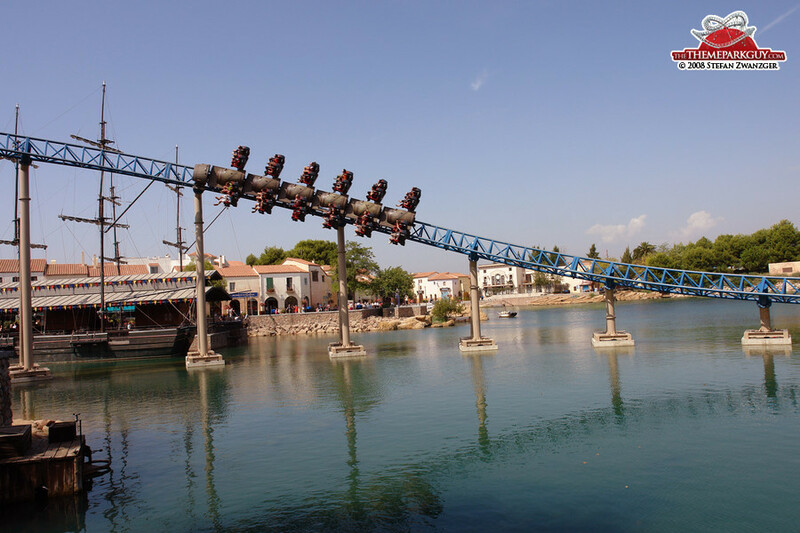 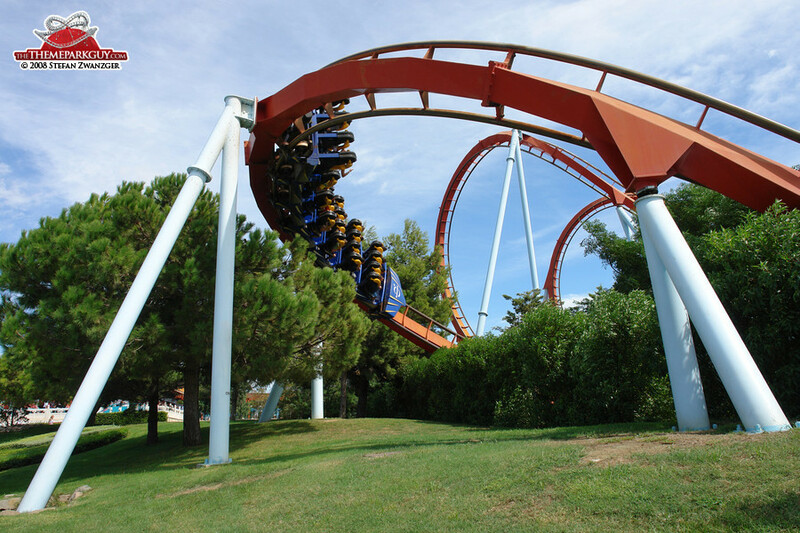 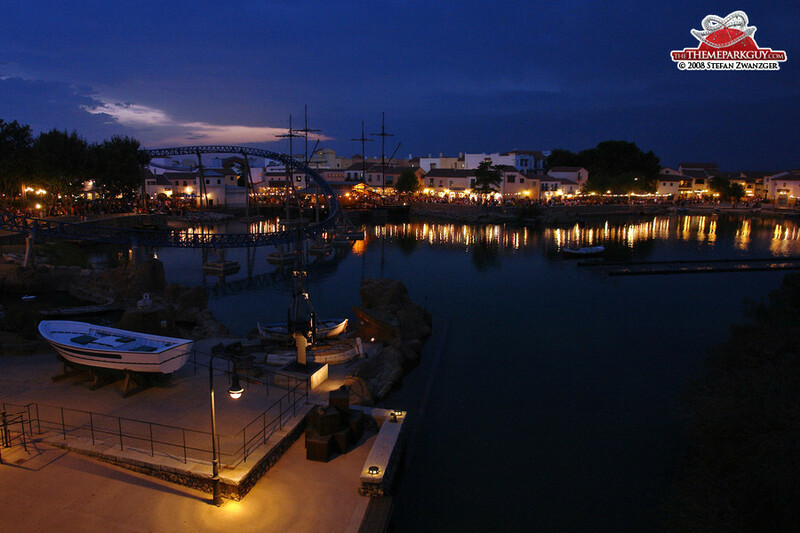 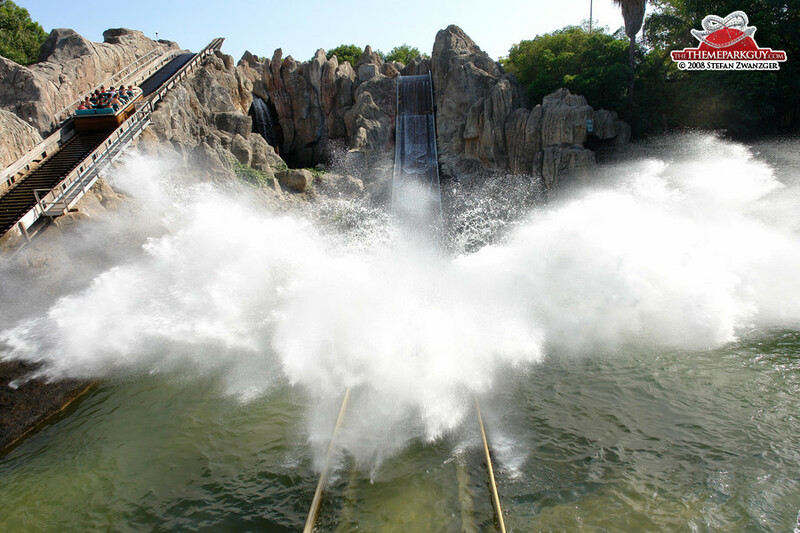 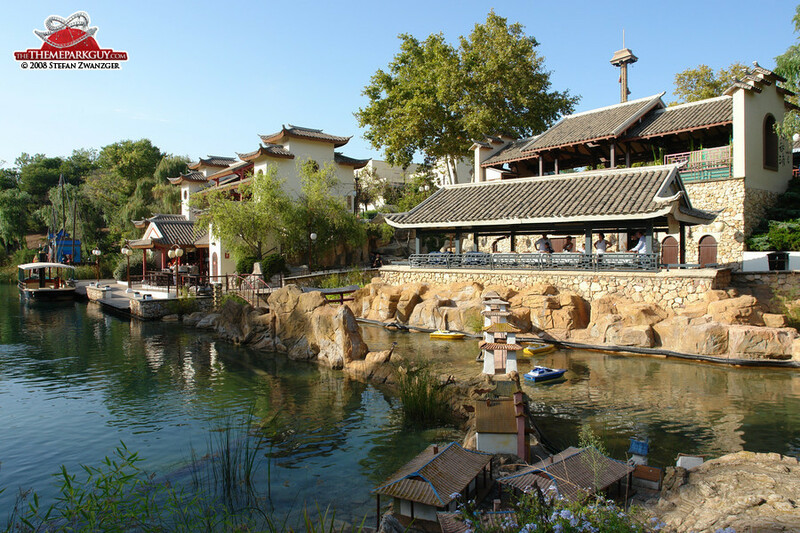 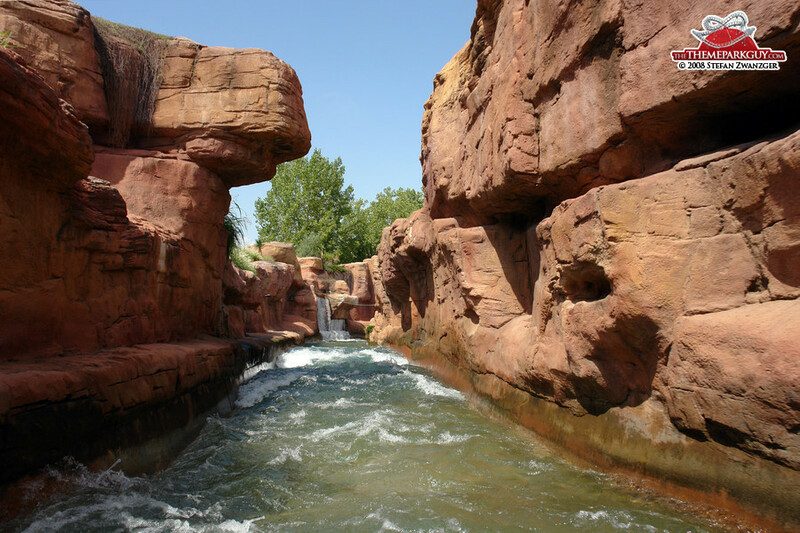 Spain's PortAventura resort contains both the PortAventura theme park and the adjacent Costa Caribe water park. 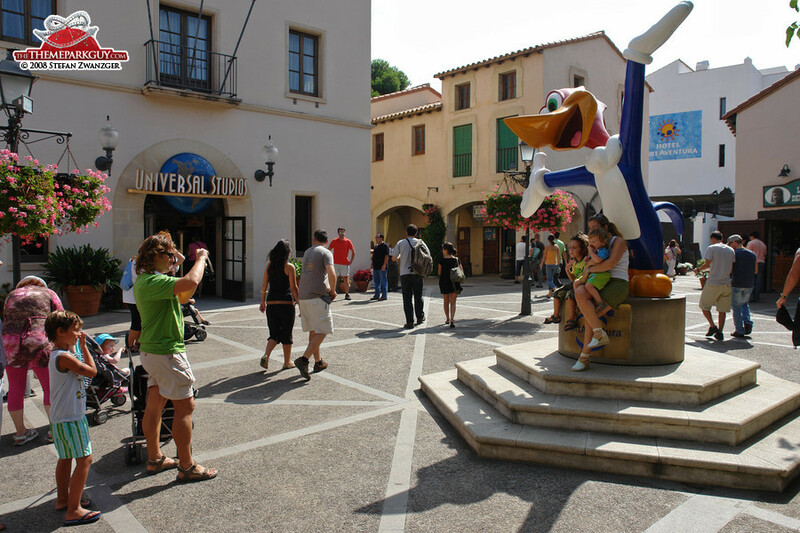 It has a truly remarkable ownership history, having changed hands from Tussauds Group and Anheuser-Busch to Universal Studios and later from Universal to a Spanish banking group called Caixa. 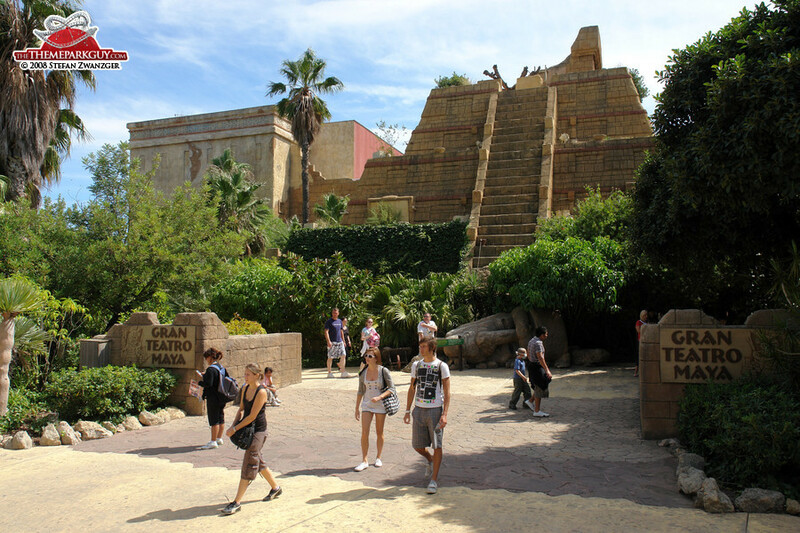 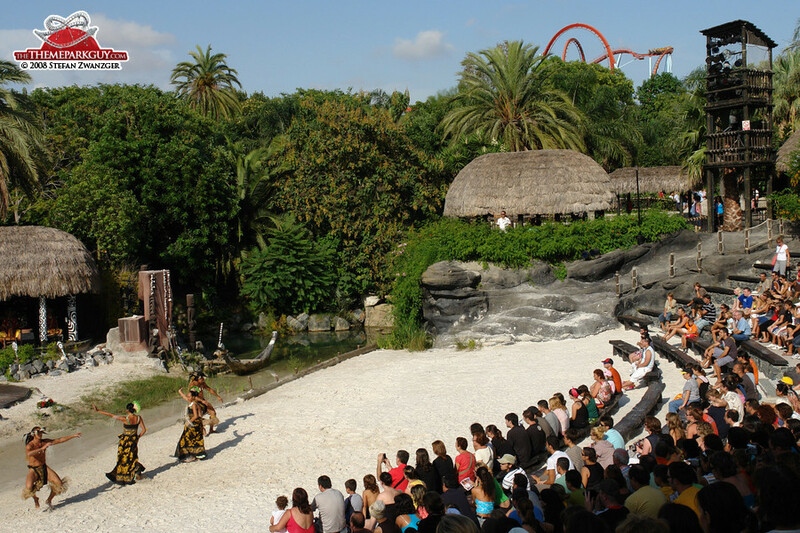 'Universal Mediterranea', once Europe's only Universal-branded theme park, has since been abandoned by Universal Studios. 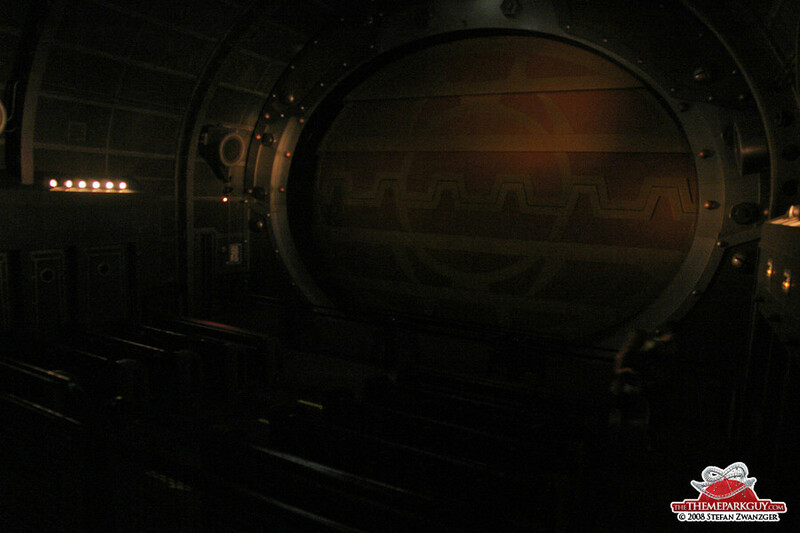 Not sure what that should tell us. 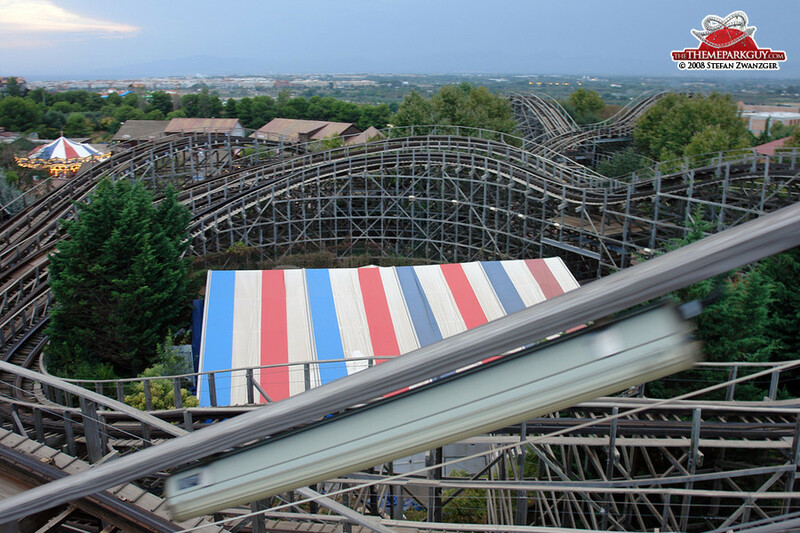 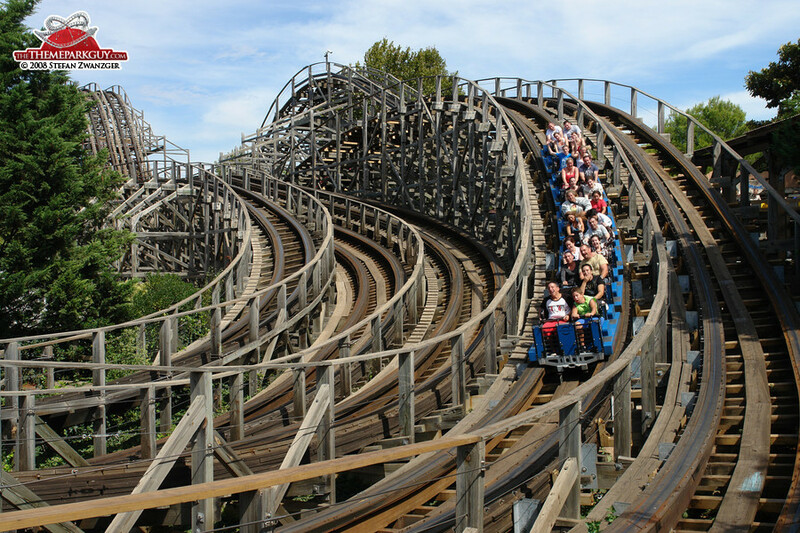 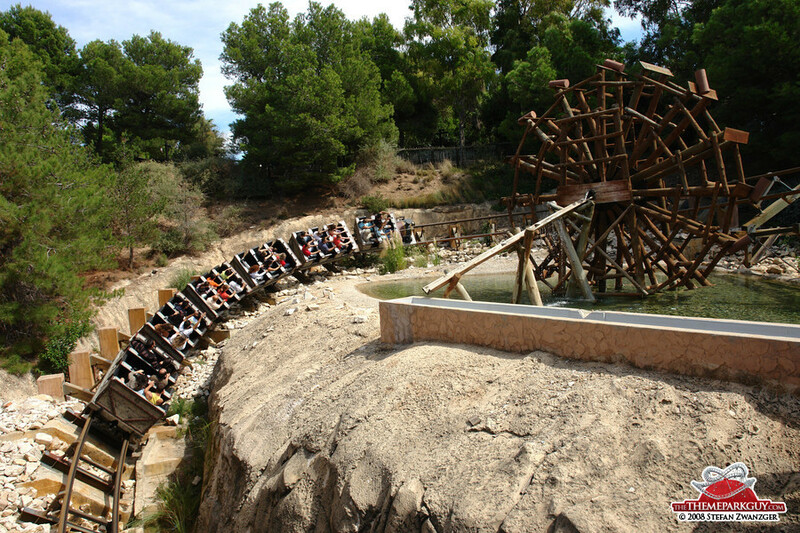 Ride-wise, PortAventura is exciting with good coasters and flume rides throughout. 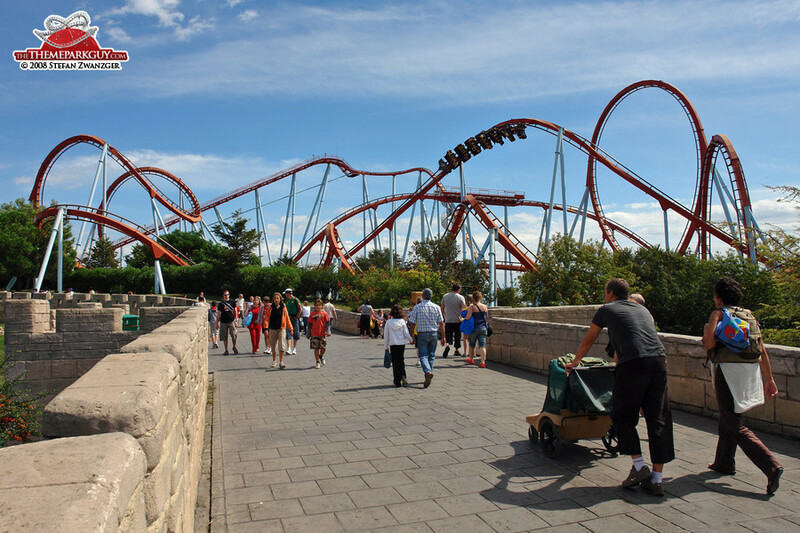 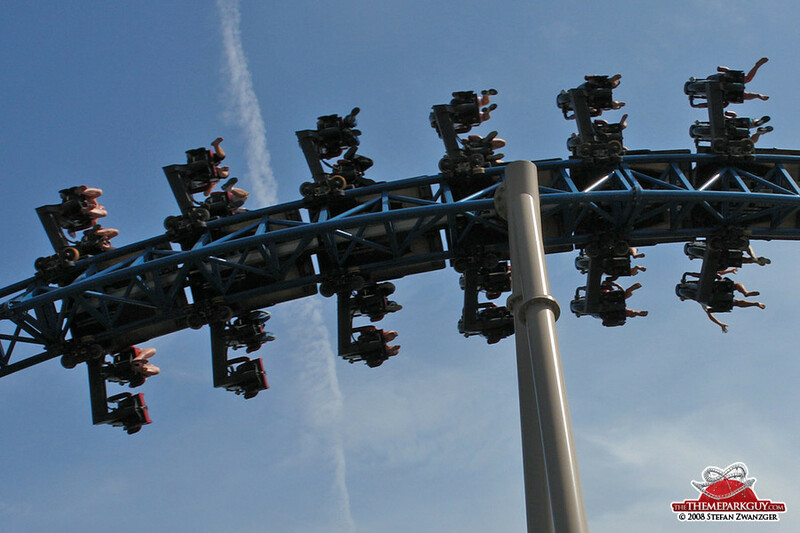 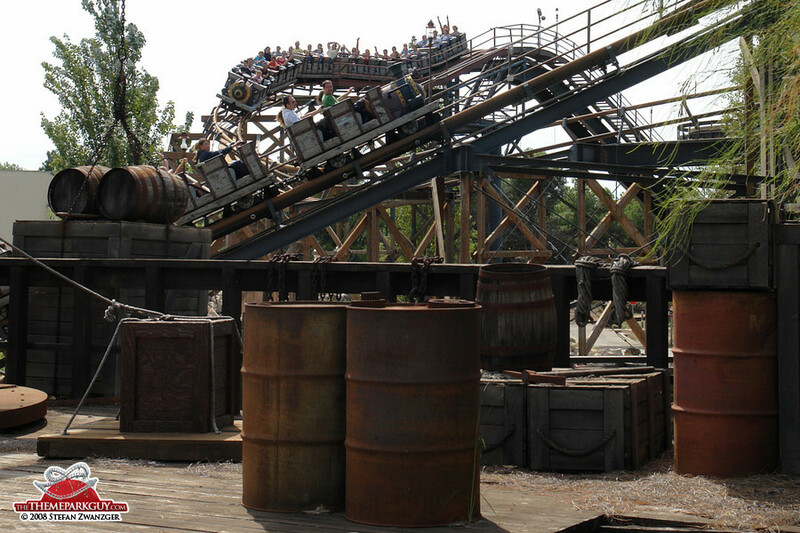 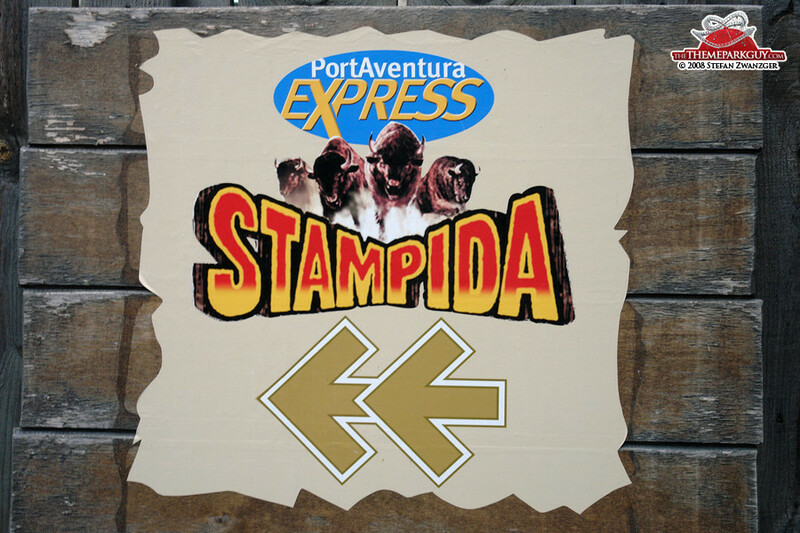 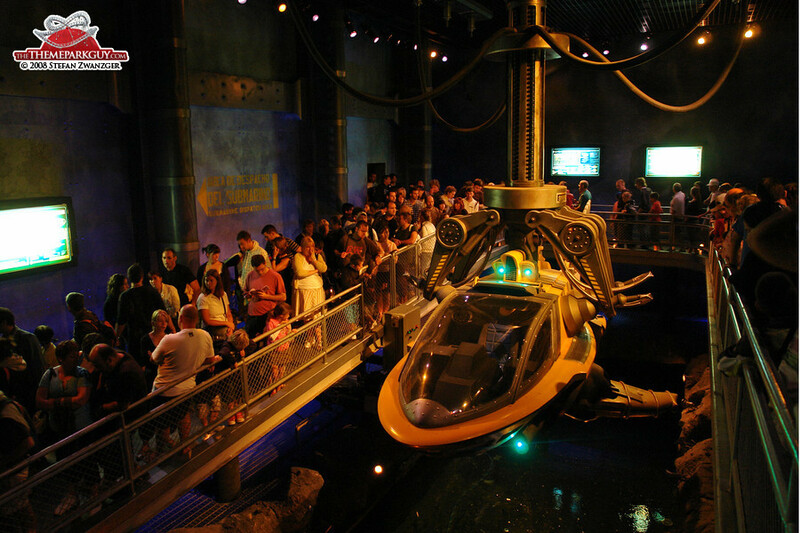 The external theming is world-class, but isn't followed through in the rides themselves. 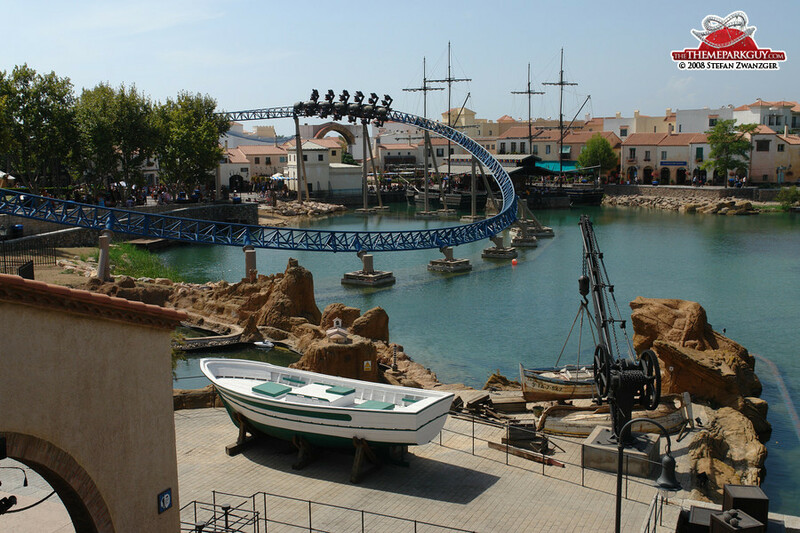 PortAventura is a superior example of theme park window dressing, which reflects its soullessness resulting from so many owner changes. 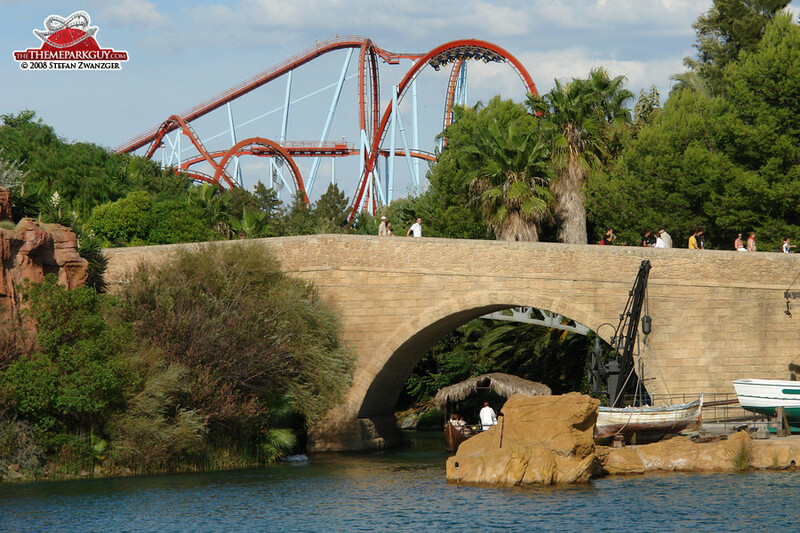 Further construction is going on at the moment and there are plans to expand massively in the future. 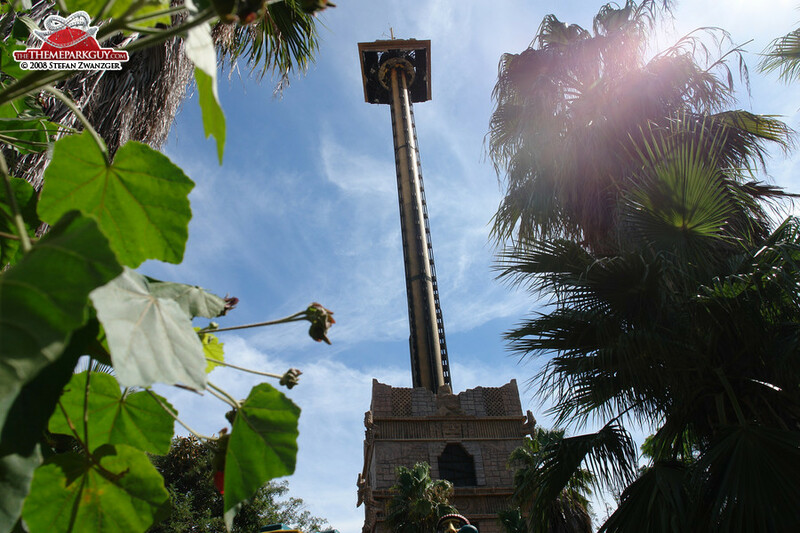 I look forward to seeing where they take it!